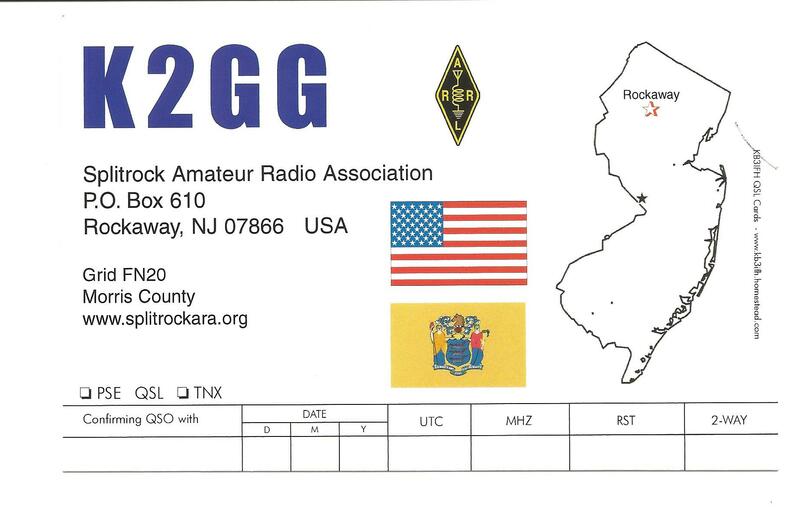 The Splitrock Amateur Radio Association (SARA) is a NJ registered non-profit (501c7) corporation formed of FCC Licensed Amateur Radio Operators which supports itself through membership fees and profit from organized club events. SARA is based in Morris County, New Jersey, but its members are primarily from the Tri-State Area (NJ-NY-PA). 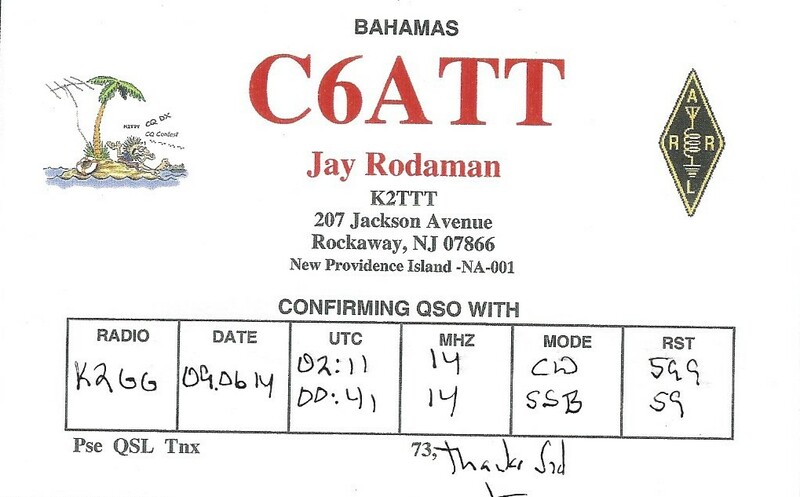 The club’s FCC-granted callsign, under the auspices of the club Trustee, is NJ2SR. 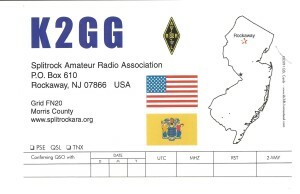 The club repeater’s callsign, under the auspices of the station licensee, is K2GG. Whether you’re a new ham or an experienced operator we invite you to join us in furthering our great hobby! 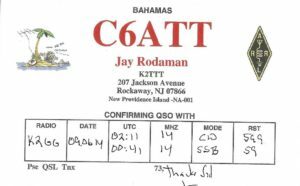 Amateur Radio License Plates: Amateur Radio (Ham operators) license plates may be purchased for a $15 fee, for passenger vehicles, but not for commercial vehicles or motorcycles. (Applicants must be licensed by the Federal Communications Commission.) Call MVC at 609.292.6500 or (toll free in NJ) 888.486.3339 to request an application. The club has applications from time to time. If you would like an application, visit the contact us page, and we’ll get one out to you.. The Splitrock Amateur Radio Association does not endorse or support any product or service of or from any company. If you have any problems viewing this website, please contact the webmaster.